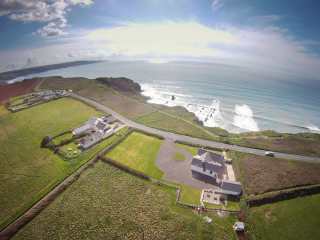 Found 46 holiday rentals in Cornwall. 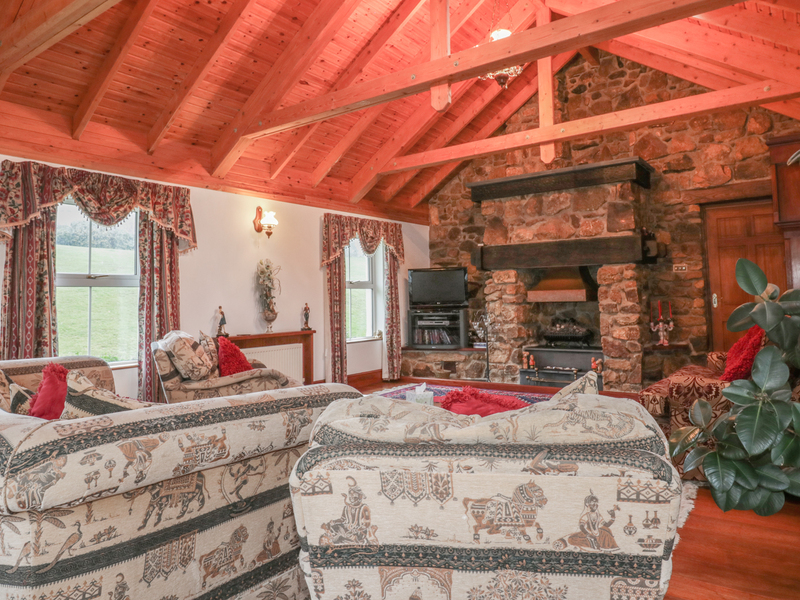 This wonderfully presented cottage rests in Flushing Cove on Gillan Creek and can sleep 10 people in five bedrooms. 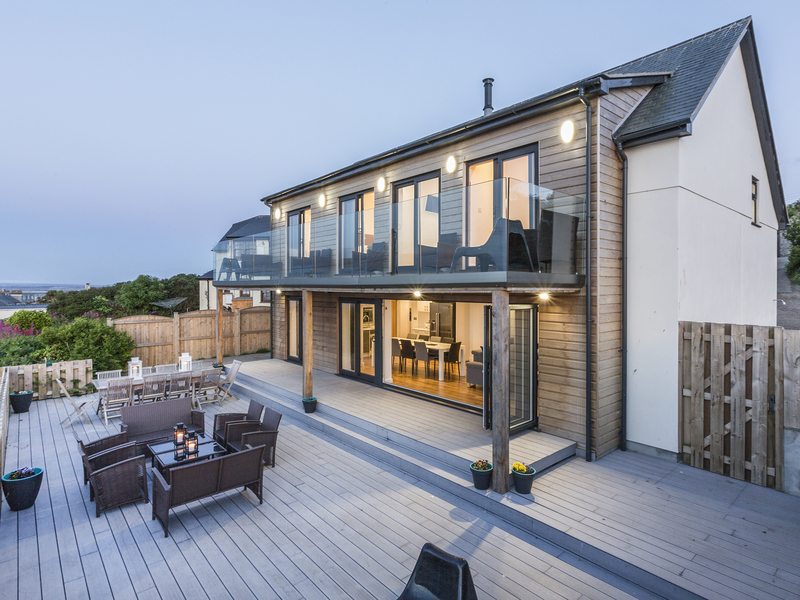 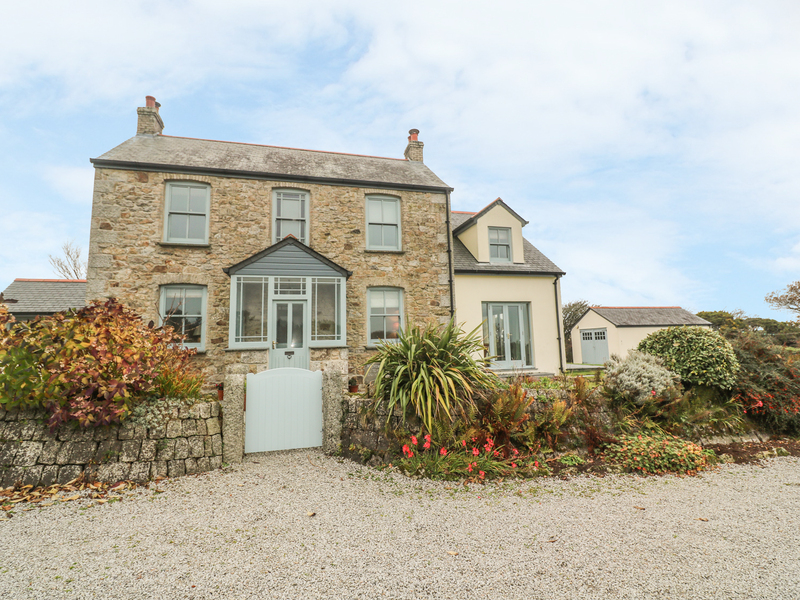 "A spectacular, detached house on the outskirts of Falmouth in Cornwall, it sleeps 12 people across six bedrooms." 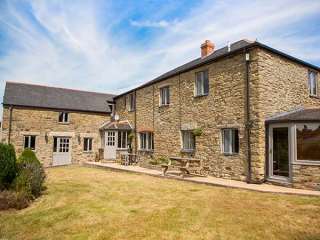 "This terrific, family farmhouse with games room in St Ive, is pet friendly and can sleep fourteen people in six bedrooms." 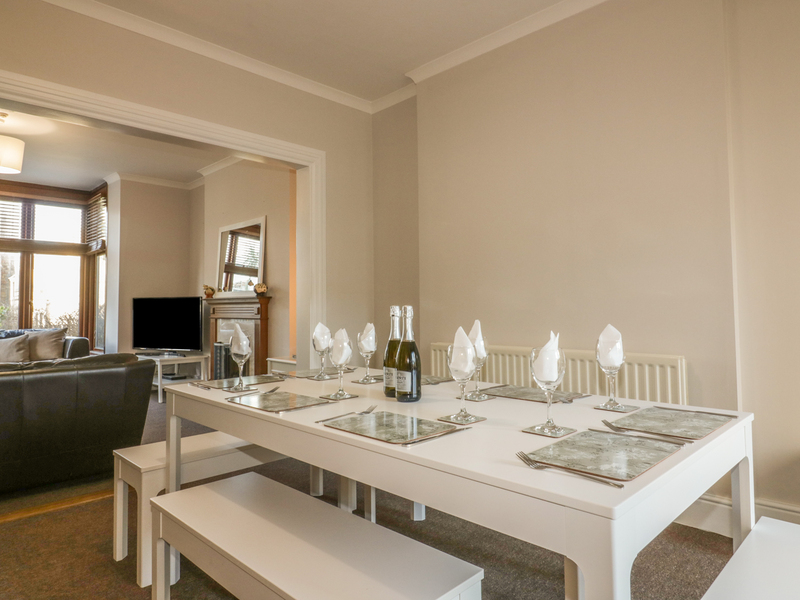 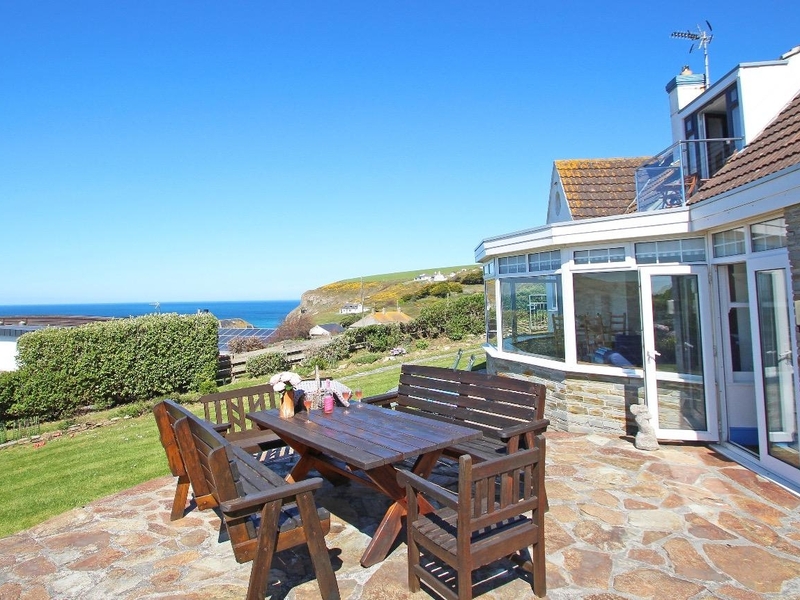 "This impressive four bedroom property in the heart of Cornwall is able to sleep up to 10 people, making it ideal for a trip with family or friends." 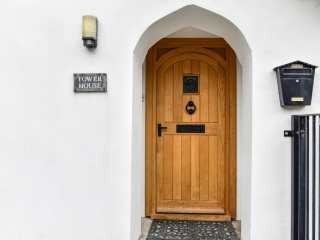 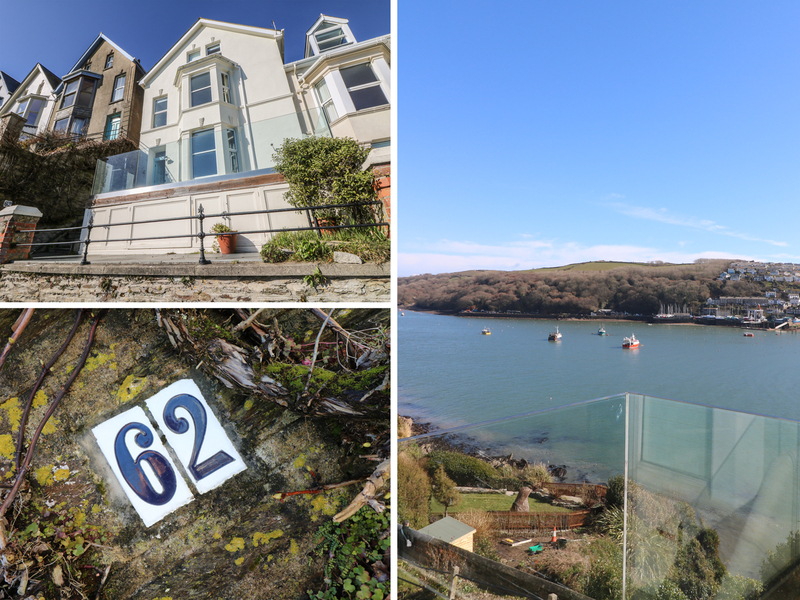 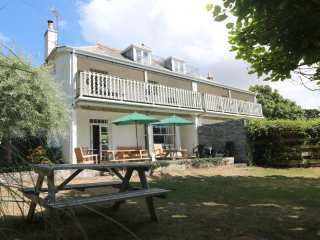 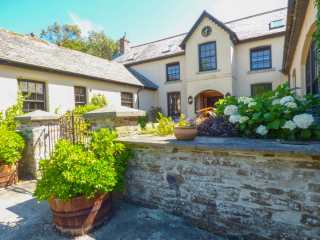 This spacious cottage is in the village of Fowey near to Charlestown in Cornwall and can sleep twelve people in six bedrooms. 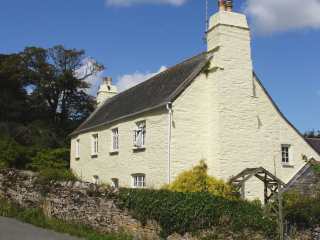 This detached cottage is located near to Penhallow in Cornwall and can sleep twelve people in six bedrooms. 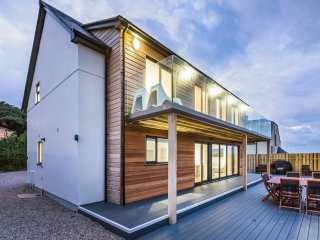 A contemporary property in St Ives in Cornwall that can sleep ten people in five bedrooms. 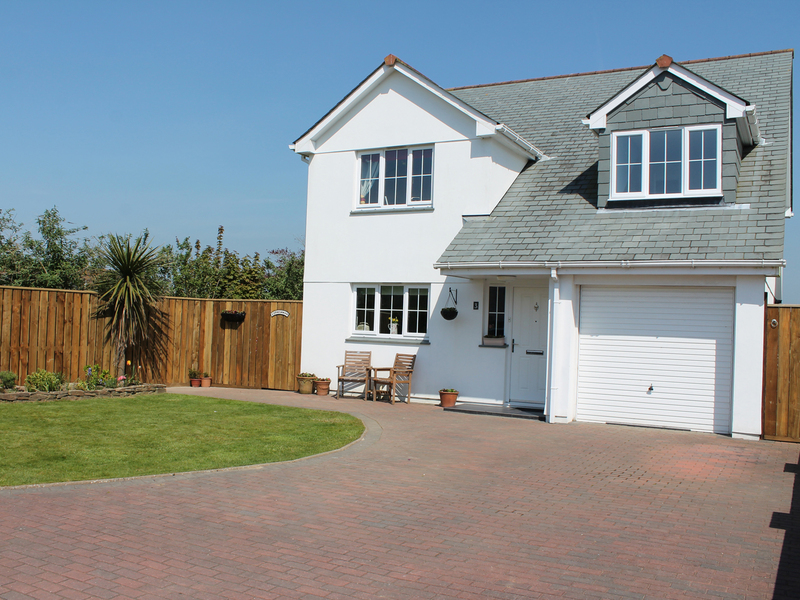 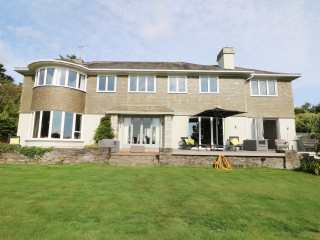 This detached house is located just outside the village of Tregony in Cornwall and sleeps ten people in six bedrooms. 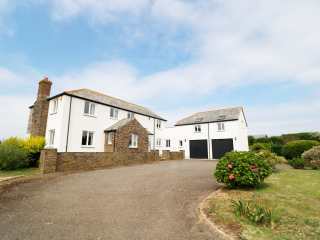 This detached house is close to the town of St Ives near to Penzance and can sleep ten people in five bedrooms. 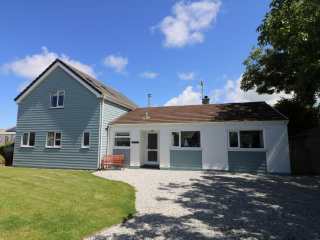 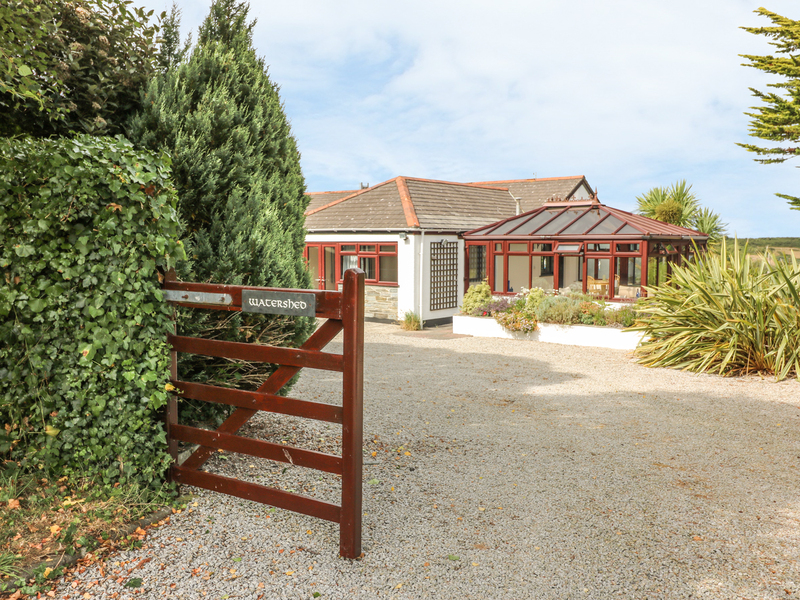 This detached bungalow is situated in the Cornish town of Marazion and can sleep ten people in five bedrooms. 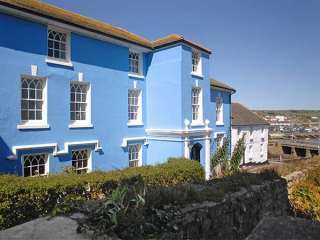 This Georgian house sits on the outskirts of St Just in Cornwall and can sleep sixteen people in eight bedrooms. 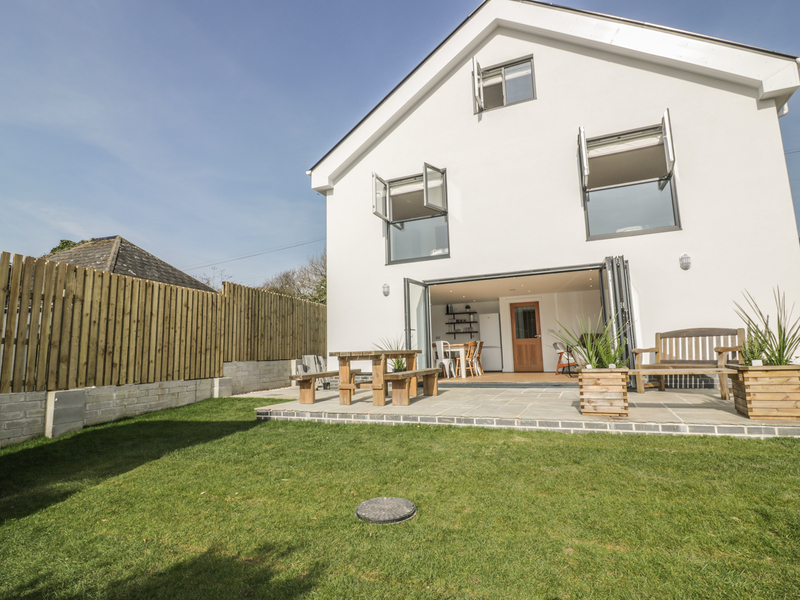 "This family-friendly, character cottage is located near St Buryan in Cornwall and can sleep 12 people in five bedrooms." 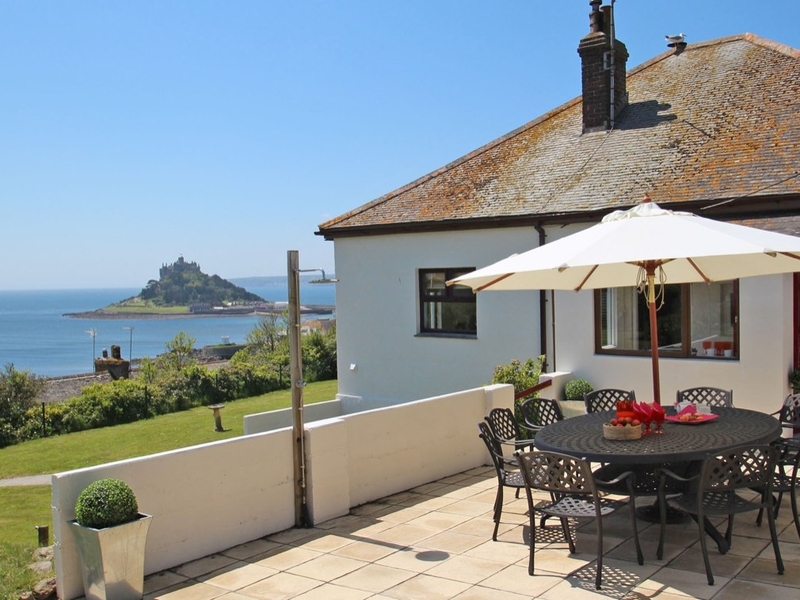 This luxury semi-detached house in the wonderful town of Penzance sleeps fourteen people in seven bedrooms. 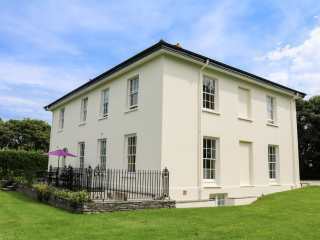 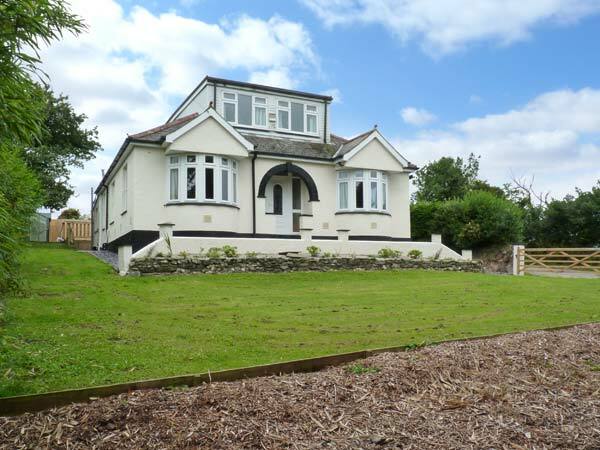 "This lovely detached house is located in Penryn, Cornwall and can sleep ten people in five bedrooms." 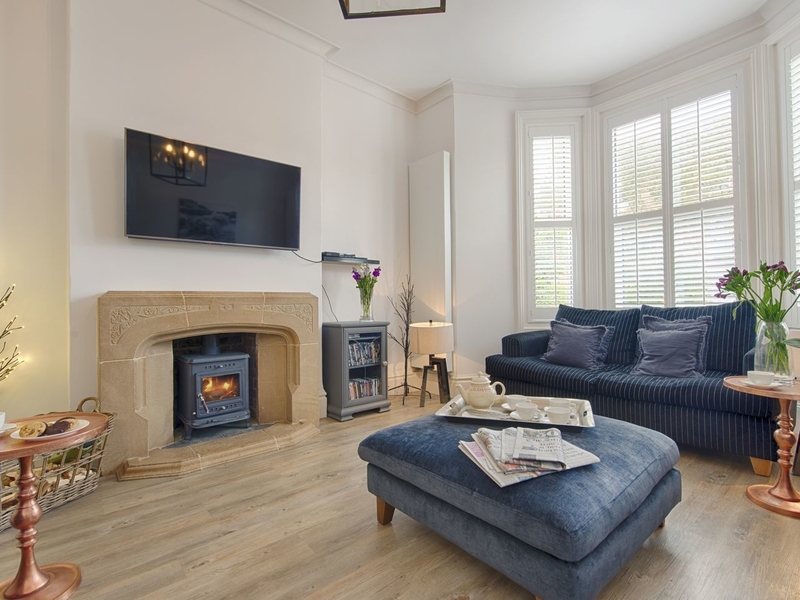 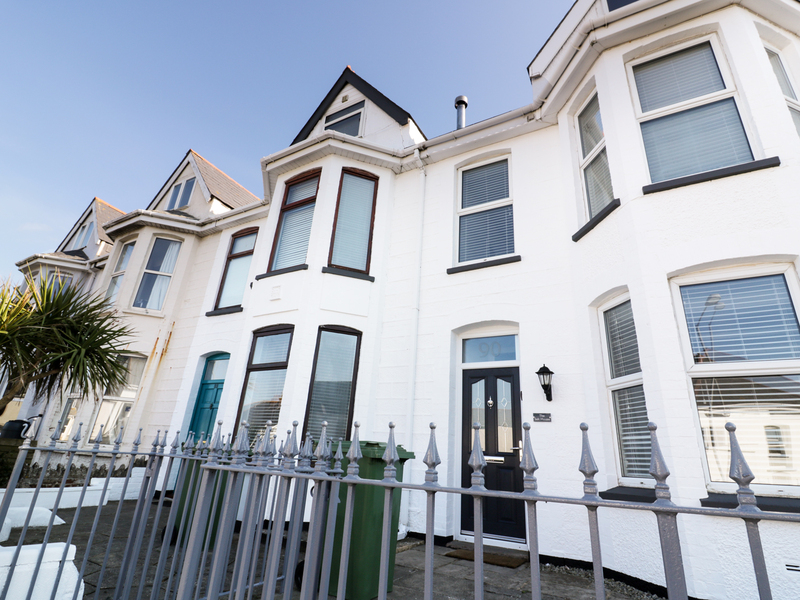 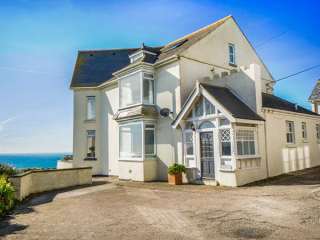 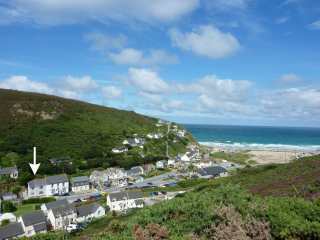 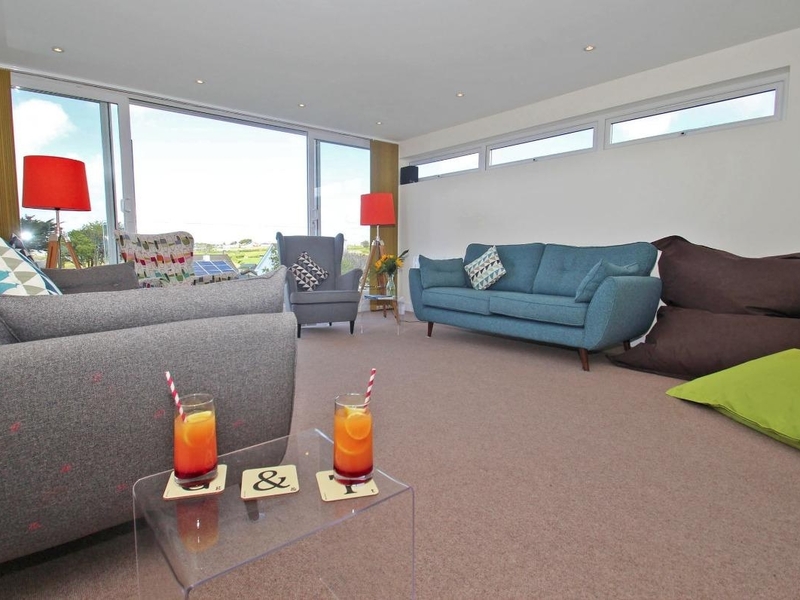 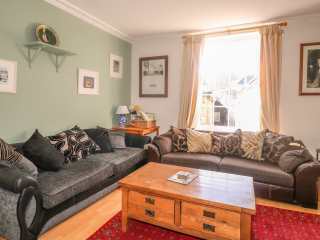 "This pet friendly, family house is just a three minute stroll from PorthtowanÆs fabulous sandy beach and can sleep ten people in four bedrooms." 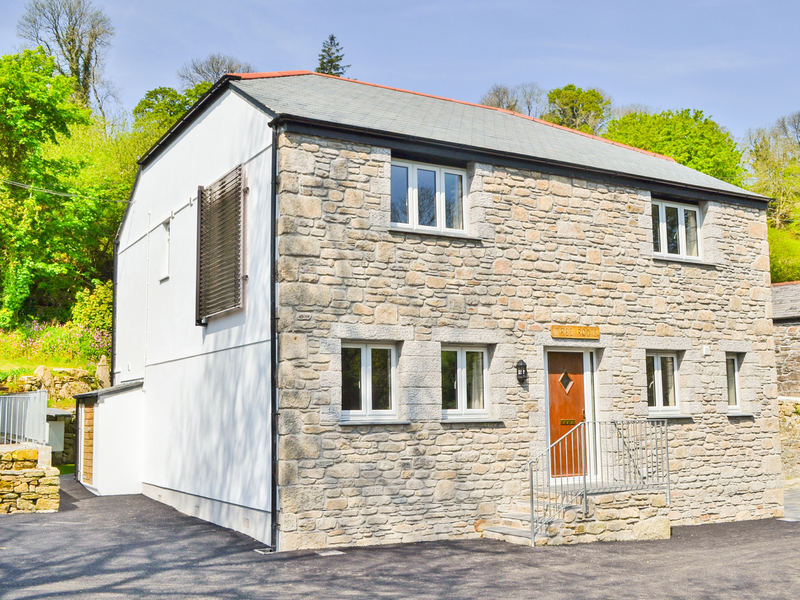 "Semi-detached house located in the the town of Trebetherick, Cornwall, can sleep up to 14 people in seven bedrooms." 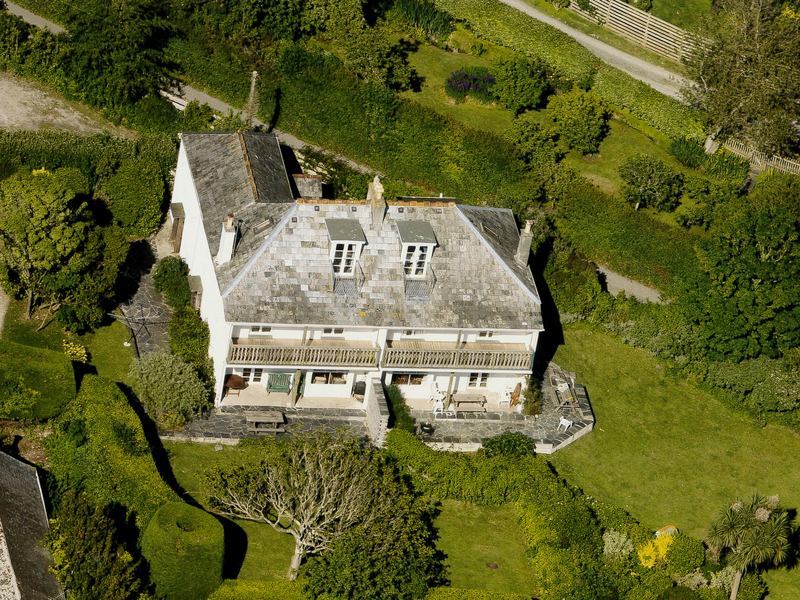 "This large and luxurious, detached property in the village of Golant in Cornwall can sleep twelve people in six bedrooms." 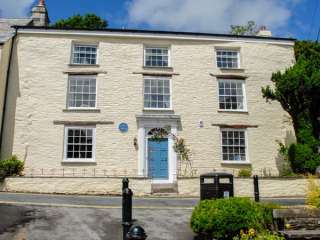 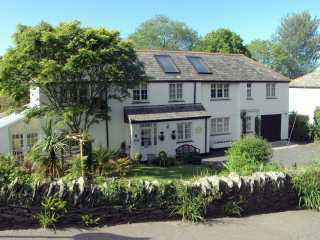 "A spacious end-terrace cottage in the village of Boscastle in Cornwall, it can sleep eleven people in five bedrooms." 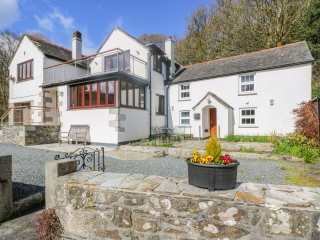 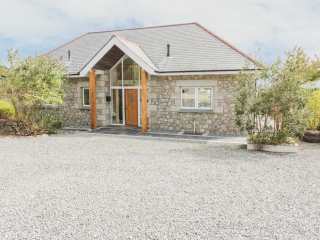 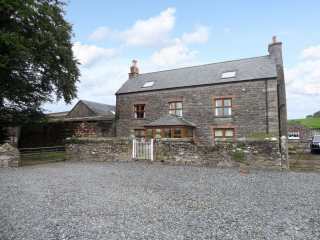 This detached house in Boscastle sleeps up to ten people in five bedrooms. 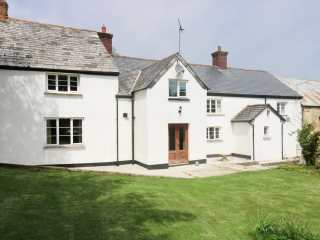 This detached house is in the market town of Camelford near to Bude and can sleep twelve people in six bedrooms. 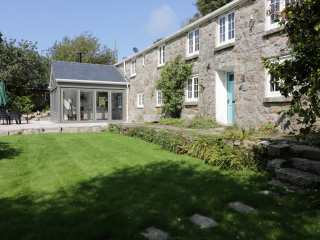 This detached restored mill is in the village of Manaccan in Cornwall and can sleep 12 people in six bedrooms. 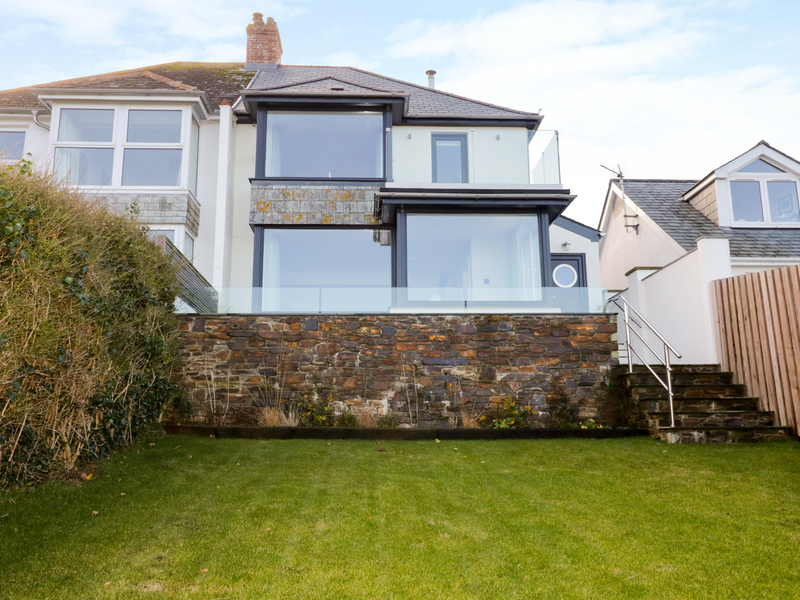 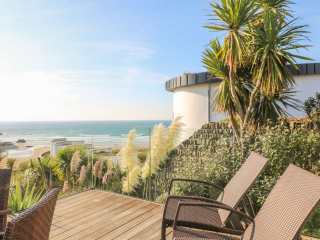 This wonderfully spacious detached property with private beach access to Gwenver Beach is situated near Sennen Cove and can sleep fourteen people in seven bedrooms. 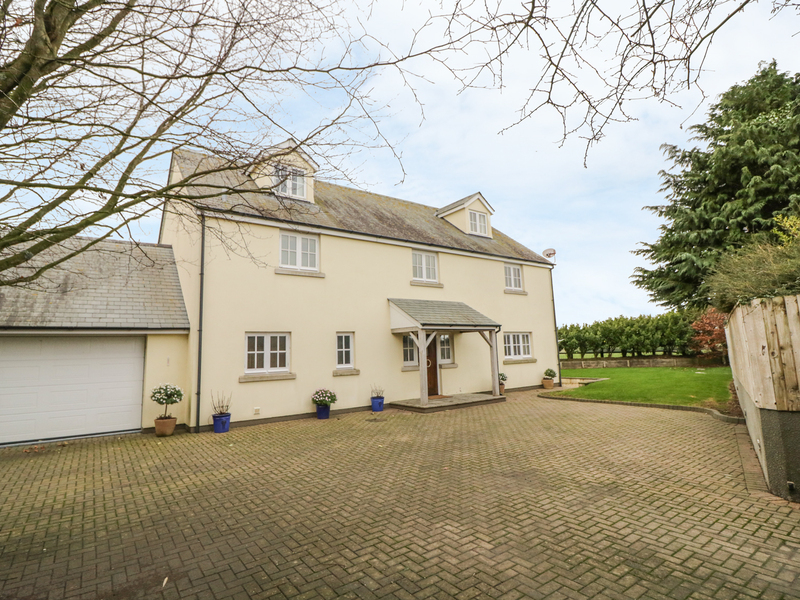 "This handsome, pet friendly period farmhouse in Millbrook, is close to sandy beaches and can sleep twelve people in six bedrooms." 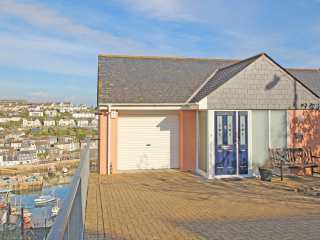 This luxury detached property is in the town of Mevagissey in Cornwall and sleeps ten people in five bedrooms. 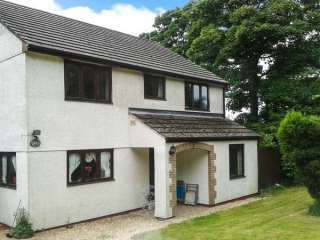 "Beautiful semi-detached house in Trebetherick, North Cornwall. 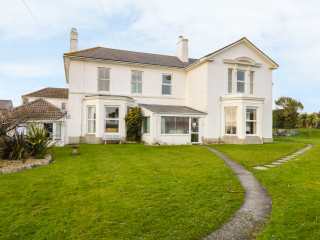 Can sleep 12 people in six bedrooms." 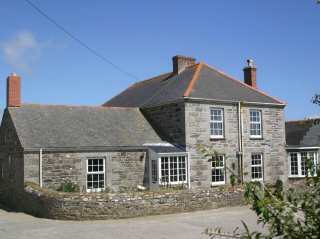 This granite farmhouse near Gunwalloe can sleep ten people in five bedrooms.